I had the privilege of photographing Miguel and Elspeth's parenting experience since they were expecting their first child. Here you can find a sample from the first hours of live of their second child to their first pregnancy. A journey back in time that represent their family visual legacy. "She is extremely professional, and I would definitely recommend her work!! 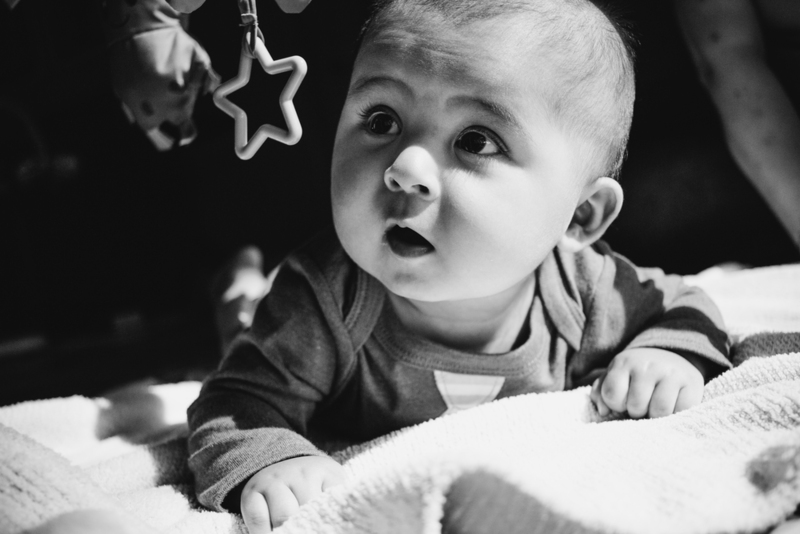 She captured beautiful moments of my 2 month old that I am sure to treasure forever. She made me feel really confortable in front of the camera in my own home. It was a dark day, but she went all out to capture the perfect light and the results are amazing! Es una fotógrafa increíble. Sus fotos capturan la belleza natural con unos resultados maravillosos. Totalmente recomendable!" Lara M. At home baby session. Wesley Chapel. March 2015.